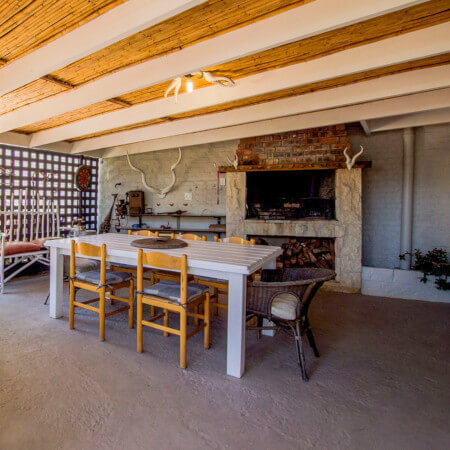 Ladera Vista offers communal indoor braai facilities or enjoy a private braai under the stars. All braai utensils and wood will be provided at no extra cost. 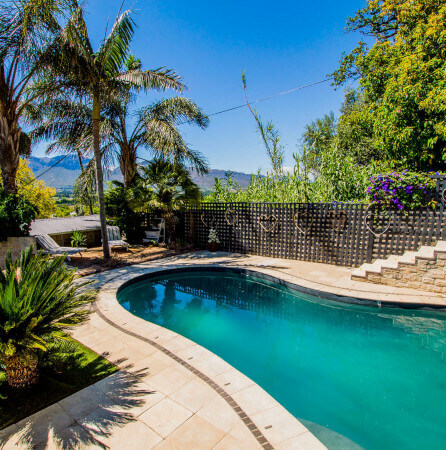 The swimming pool is open for use to all guests. We regret no beach towels will be provided. All facilities are used at own risk.